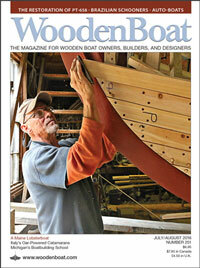 In Volume 64 of Getting Started in Boats, our illustrated insert in WoodenBoat No. 258, Jan Adkins adapted a chart to help you anticipate wave heights with a given forecast or locally observed windspeed. We also had a two-page spread of the deck of a boat, with actionable pre-storm preparedness tasks and we’ve turned that into a handy checklist. Here’s a printable version of that for your logbook. 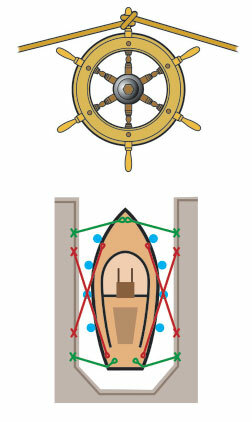 Our suggestion is to print this file two-sided, then to laminate it so you can use the checklist with an erasable marker and so you can protect it from the elements aboard. Those with binder-style logbooks could punch holes and add this handy resource for use right where you’ll need it. 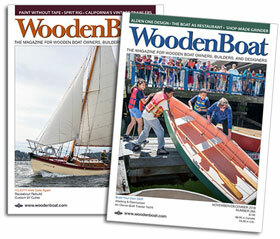 Be sure to pick up WoodenBoat No. 258 to read the entirety of Getting Started in Boats: Preparing for a Storm, which will be a wonderful resource for your preparedness library.